 Here at Metal Garage Door & Gates, we are committed to being the fastest, most reliable and affordable Garage Door Repair and gate repair Company, delivering unparalleled service in and around the greater Los Angeles and Orange County area. very employee has a vast amount of experience and are licensed by the California Contractors licensing board. 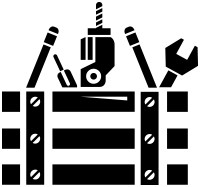 Our company is bonded and insured and has all the state-required licenses to completely service Garage Doors and Gates. 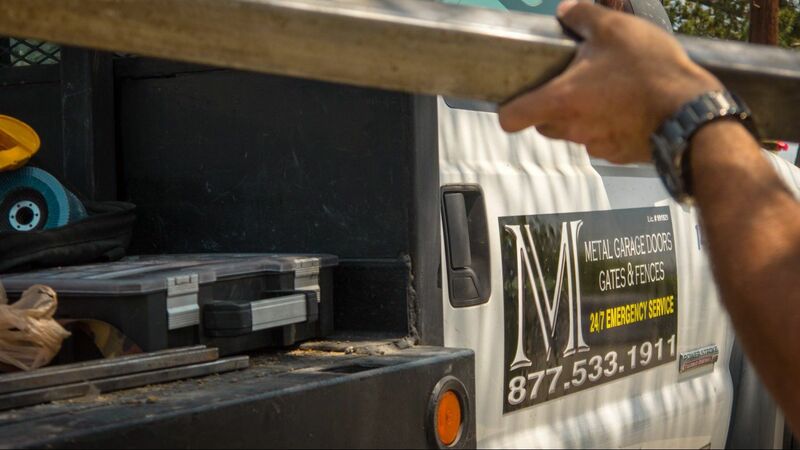 Our services include Garage Door Repair (Any Make/Model), New Garage Door installations, Gate Repair and new gate installation, Communication Intercoms, Gateway entry access, Multiple Entryways, App-Controlled entry, and much more. We install all makes and models from top of the line feature-rich, Garage Doors to high end Sensor-Safe, Automatic Gates, and because we are very competitive, we will offer you the absolute lowest price possible done by professionals who always put our customers first. With over a decade of experience in repairing, installing and servicing a vast variety of Garage Doors and Gates, and a long trail of highly satisfied customers along with our guaranteed lot prices and rapid and efficient service, we firmly believe you’ll be thrilled with your new or the repair of your Garage Door and Gates. We look forward to working for you.